Laminar Air Flow create particle-free working environments by projecting air through a filtration system. 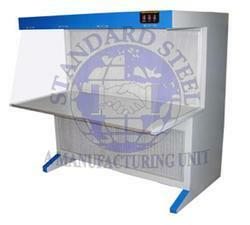 It is used especially where an individual clean air environment is required for smaller items. So it is used in medical laboratory.